Posting weekly on Tuesday mornings, Peacebuilders features nine episodes from East Africa on everything from the future of the African Union to immigration to media and elections in Kenya. 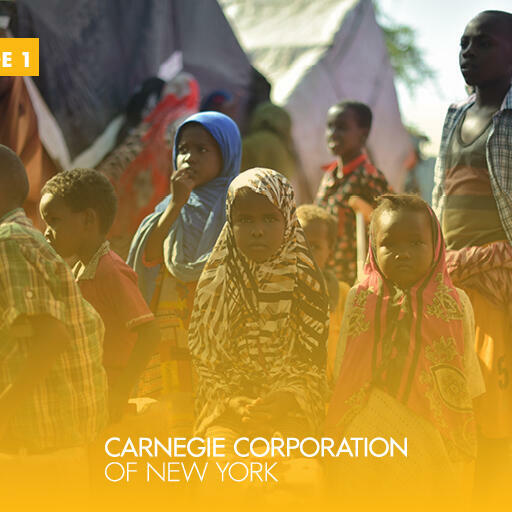 The interviewers are Aaron Stanley, a program assistant with Carnegie Corporation of New York’s international security program, and Scott Malcomson, an author, journalist, and former government official and NGO executive. Malcomson was a Carnegie Corporation media fellow in 2015-18, and is currently a fellow in international security at the New American Foundation and director of special projects at Strategic Insight Group.